Microsoft has adopted an aggressive approach with its latest desktop operating system, aiming to send two feature upgrades every year. While it brings fun to the game, not everyone is up for going through the installation process and the subsequent compatibility issues twice a year. If your device is one of the lucky few to be included in the first phase but you don’t feel like jumping on to the Windows 10 Fall Creators Update, you can easily delay it to read its reviews and wait for it to get more stable. Here’s how you can delay Windows 10 Fall Creators Update while still getting security updates to make sure you aren’t putting your machine at risk. Toggle on Schedule a time and pick a time when your machine can be upgraded (note: you can only delay it for up to six days). Under Update settings, you can also click on Change active hours to delay the update for just a few hours to make sure it doesn’t start while you are at work. While the above steps delay Windows 10 Fall Creators Update for just 6 days, it is an easy solution for those who, for example, want to wait until the weekend to deal with the new operating system. Do note the severity of this option as most of the security updates will stay blocked too. 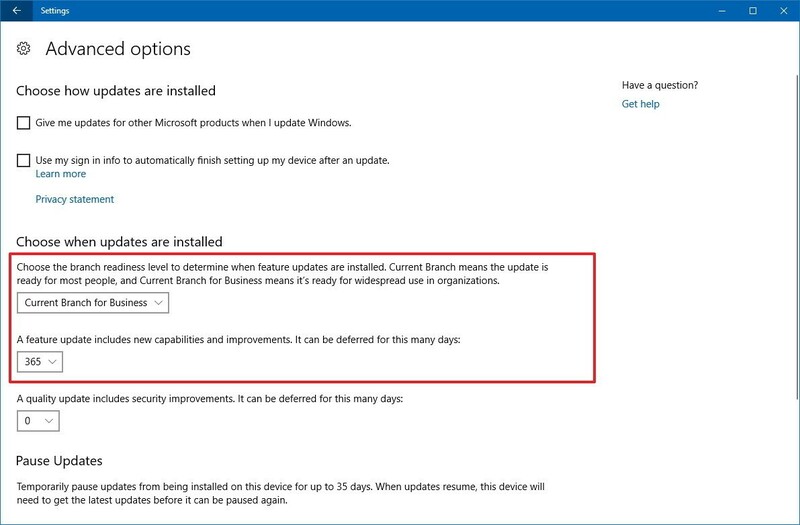 While Microsoft will continue installing priority updates, most of the cumulative updates will remain blocked. You will need to install cumulative updates manually until you toggle off the metered connection. Every second Tuesday of the month, you can manually and install cumulative updates from the Windows 10 update history page. When you are ready to upgrade to Windows 10 Fall Creators Update, you can simply go through the same steps to toggle off metered connection; until then the update will remain blocked. The first option lets you defer a feature upgrade for up to 365 days and the second one for up to a year after it’s made available for corporate consumers, which usually happens four month after the public release. You can always go back to these settings to get the Windows 10 Fall Creators Update earlier than you have selected. 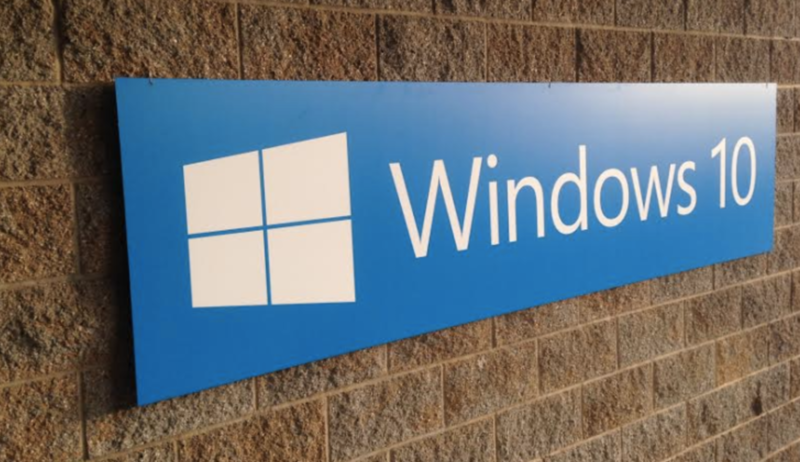 If you are one of those who can’t wait to test the latest edition right away, here’s how you can skip the line and manually install Windows 10 Fall Creators Update.